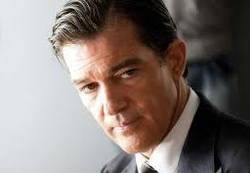 Spanish actor Antonio Banderas surprised CNN viewers when he criticized US President Barack Obama and suggested Europe and the US should apply the same economic policies as Venezuela’s late president Hugo Chávez. During his talk with Spanish journalist Ana Pastor, Banderas was asked several questions about the current financial crisis and possible solutions to it. The Malaga-born star pointed the finger of blame at “the markets, the lobbies, the big corporations” and suggested they didn’t have to take responsibility when countries and governments had problems. “We’re not being governed by the people we voted for,” he told Pastor.